The All-In-One ADSL2+ Modem Router is a versatile, high-performance remote router for home and the small office. 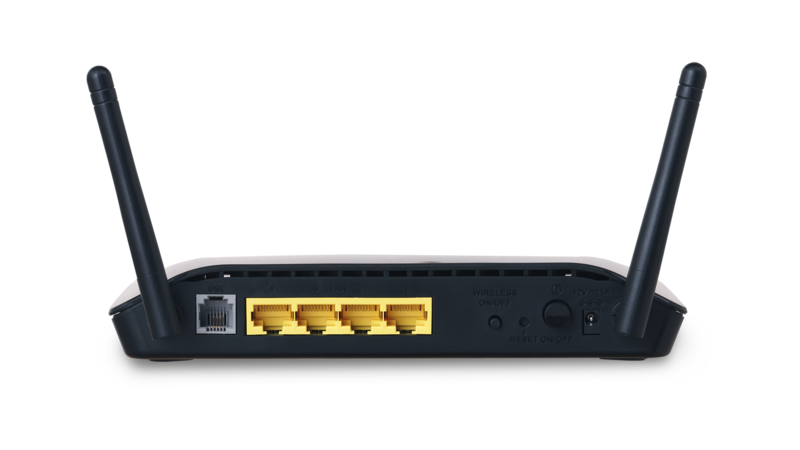 With integrated ADSL2/2+ supporting up to 24Mbps download speeds, firewall protection, Quality of Service (QoS), 802.11n wireless LAN, backward compatibility with existing 802.11b and 802.11g wireless equipment, and 4 Ethernet switch ports, this router provides all the functions that a home or small office needs to establish a secure and high-speed remote link to the outside world. 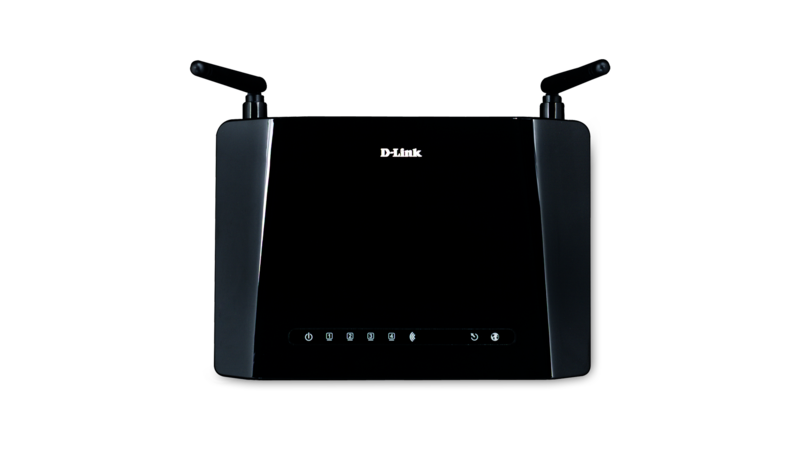 D-Link’s Wireless N ADSL2+ Modem Router is a high-performance remote router for the home and small office. It has been rigorously tested by Microsoft® and awarded the “Compatible with Windows 7” seal of approval1 for its performance and improved usability for users. 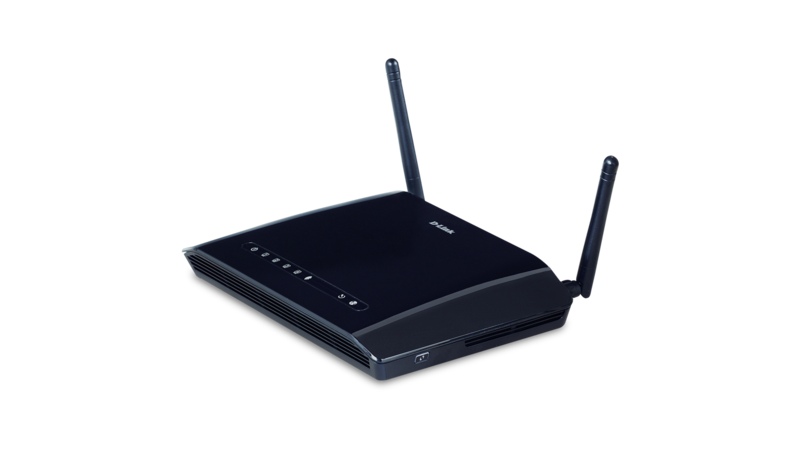 The router includes super-fast 802.11n wireless access, providing more coverage than current 802.11g products and a faster and more reliable connection with virtually no dead spots. Although ADSL modem routers usually plug directly into your phone jack for broadband access, this model can also connect to any other non-ADSL Internet services1 such as cable or TV set-top box Internet providers, through one of the Ethernet ports. D-Link Click‘n'Connect (DCC), an intuitive software wizard run directly from the product CD-ROM, helps install and configure the device with no prior knowledge required on the user’s part. 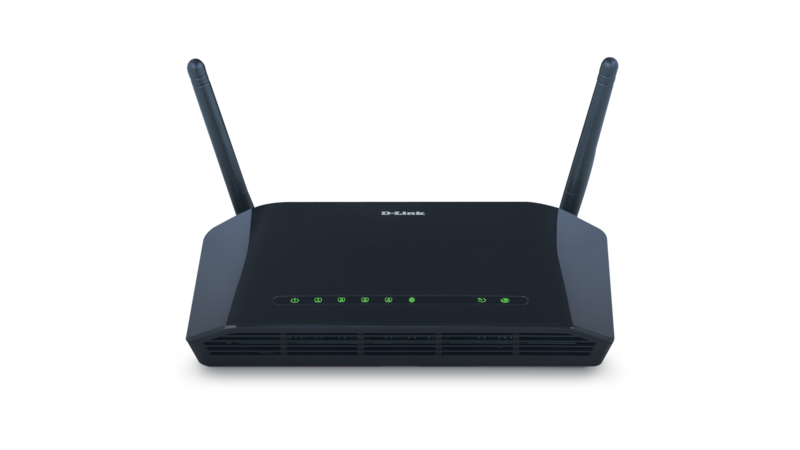 The All-In-One ADSL2+ Modem Router provides wireless speeds that are many times faster than 802.11g. 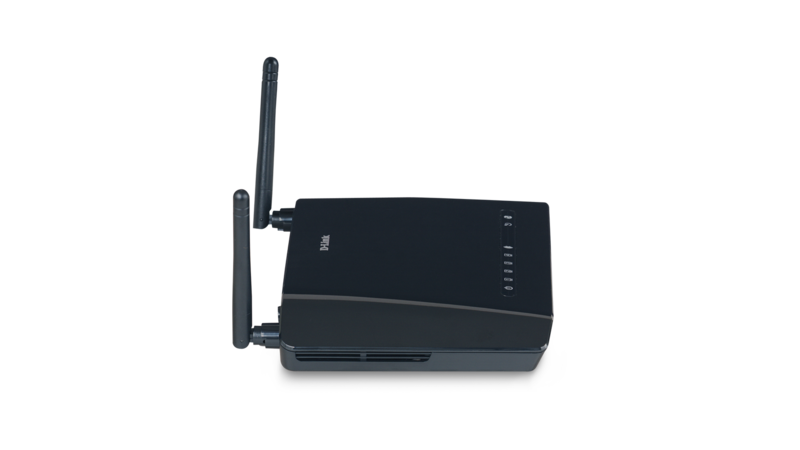 Maximize wireless performance by connecting this router to computers equipped with a wireless N interface and stay connected anywhere at home and in the office. The DSL-2741B supports WPA /WPA2 and WEP data encryption methods for flexible user access security. Security features prevent unauthorized access to your home and office network from wireless devices or from the Internet. The All-In-One ADSL2+ ModemRouter provides firewall security, such as Stateful Packet Inspection (SPI) and hacker attack logging. SPI inspects the contents of incoming packets before they are allowed in, while hacker logging helps to protect your network against Denial of Service (DoS) attacks. Quality of Service (QoS) supports priority queues to enable a group of home or office users to experience the benefit of a smooth network connection without being concerned about traffic congestion. 1 Hardware revision E1 only. DSL‑2740B: Garantía de Calidad Dealer World El módem router DSL‑2740B de D‑Link recibe Garantía de Calidad de la revista especializada Dealer World. Router DSL‑2740B recibe medalla a la Calidad de Computer Hoy En el test realizado en la sección Hardware del número 248 de Computer Hoy sobre 5 routers NADSL WIFI 802.11n , el D‑LINK DSL‑2740B ha obtenido la mención Computer Hoy Calidad.